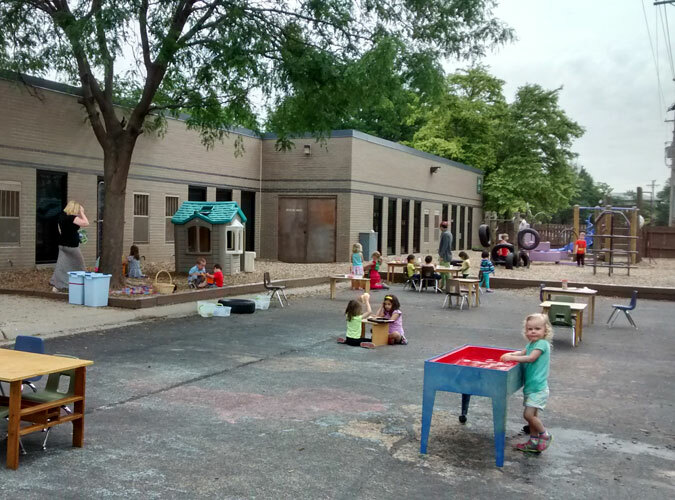 Join us for the Brickton Montessori Summer Camp experience! 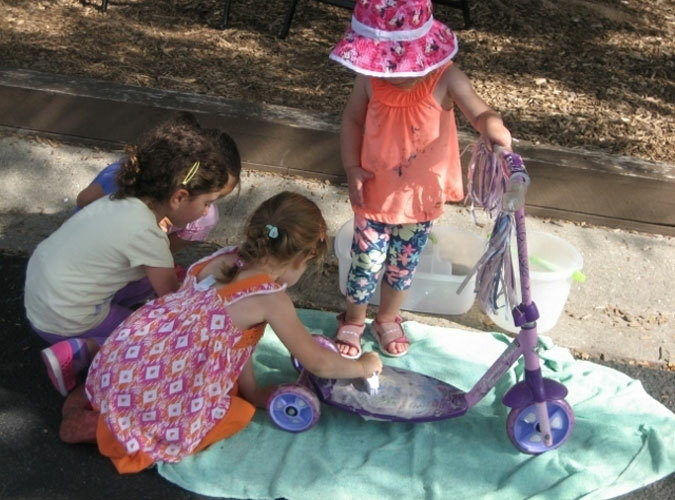 Brickton Summer Camp is filled with exploration of every sort! 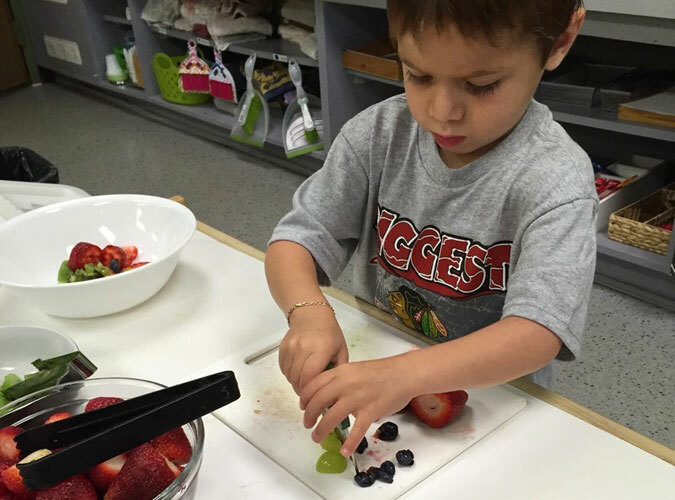 From gardening and cooking, to sports and games, to academic work in our Montessori classrooms. There is always something fun going on at camp. Our locally focused summer camp for toddlers through lower elementary campers has sessions from June 10 through August 16. Summer hours are 7:30 am – 6:00 pm. 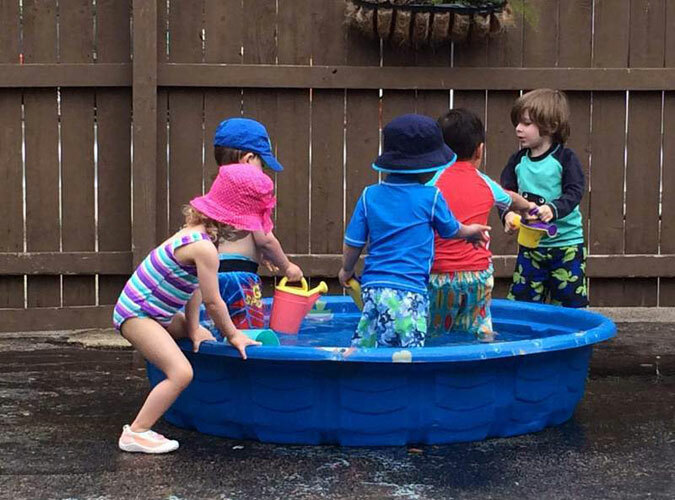 Toddler campers learn about the world around them and develop their sense of independence and self-confidence through the variety of different and interesting experiences of summer camp within the Toddler Montessori Classroom. 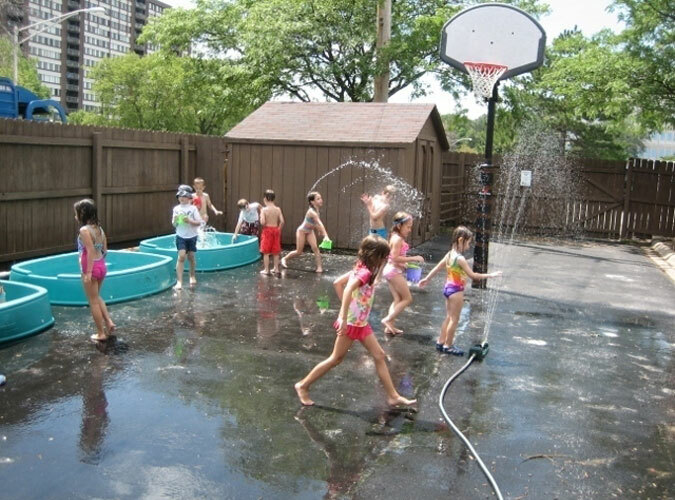 Children’s House campers spend their days at Brickton exploring the Montessori classrooms as well as enjoying the beautiful outdoors through games, gardening, water play, and art. All sessions are led by our Children’s House Directresses. Week 1 June 10-14: Getting to Know You – Megan O’Hehir: The first week of camp will be spent getting to know each other, the environment around us and even more about ourselves! 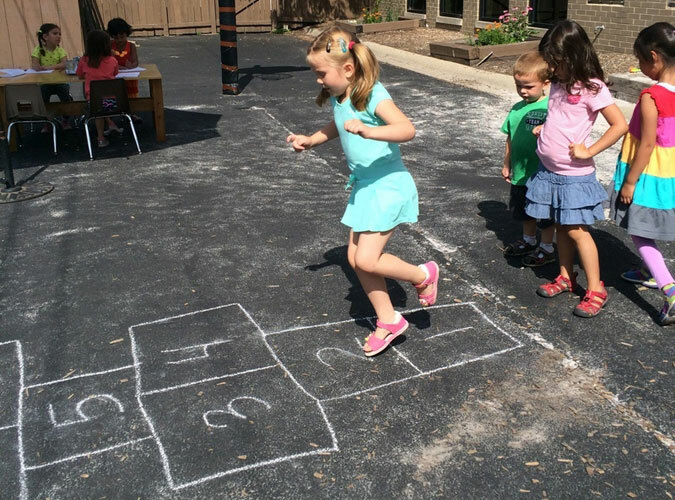 We will learn all the fun things that happen during summer, meet new friends, and share some of our favorite things. Week 2 June 17-21 Green Thumbs – Megan O’Hehir : This week is all about botany. We will learn about herbs, flowers and plants, find out how to care for a garden and do some of our own planting. 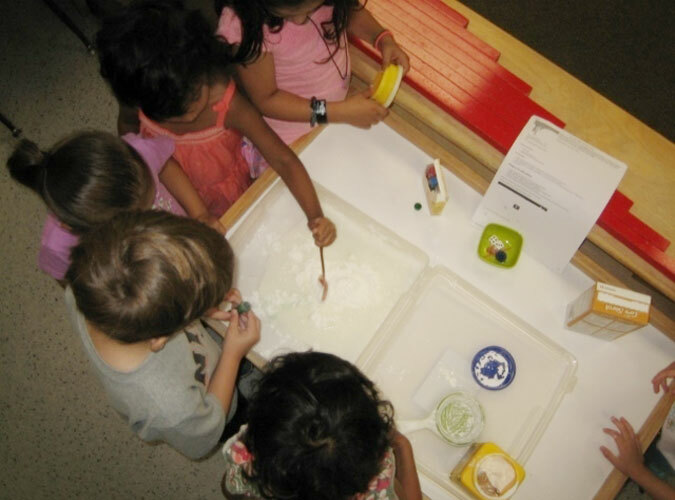 Week 3 June 24-28 Summer Science Lab – Megan O’Hehir :The children will explore, investigate, and discover with hands on science experiments. We will use our senses to figure out the what, why and how of our world. 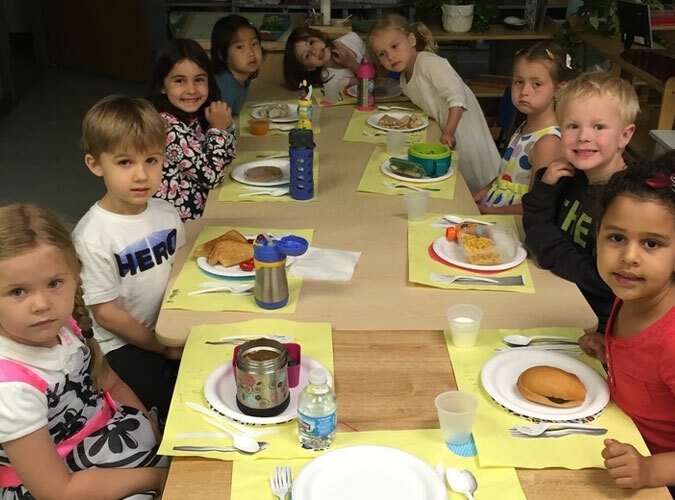 Week 4 July 1 -5 (Closed July 4) Food Frenzy – Megan O’Hehir: During Food Frenzy week, the children will create some fun and delicious recipes, learn about the food pyramid and practice table etiquette. We will be practicing our measuring skills and reading recipes as we make healthy food choices. 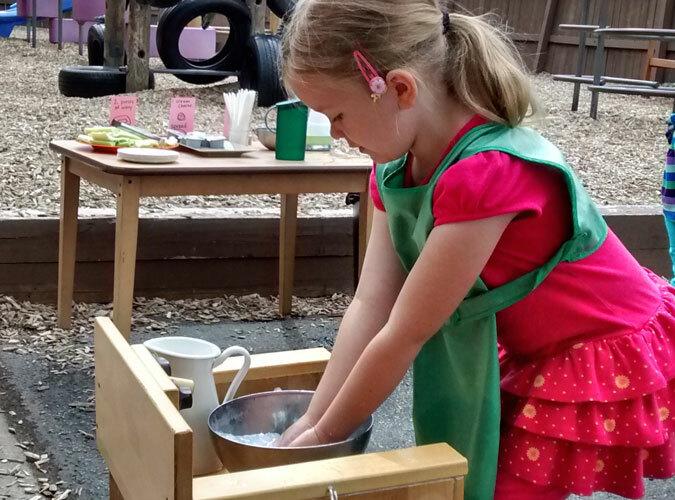 Throughout the week the children will prepare snacks and record their recipes, culminating the week’s activities with creating their very own cookbook. Week 5 July 8-12 Under The Sea – Maryam Hassan: This week we dive down in the depths to learn all about what lives below the water. We will be learning about different animals, their homes, different oceans and currents and how we can protect our waters. 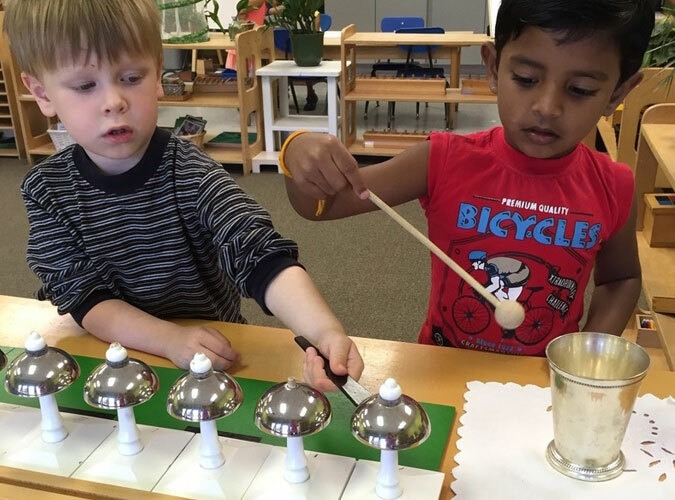 Week 6 July 15-19 Music To My Ears – Maryam Hassan: This week we’ll be singing,dancing, rhyming and learning about different instruments as we explore music genres from around the world. Week 7 July 22-26 Blasting Through Space – Maryam Hassan: We go boldly where no one has gone before this week as we learn about space, from our own solar system, to other galaxies, and black holes. We will blast off and discover what lies out beyond our own planet. Week 8-9 July 29 – Aug. 9 Who’s in Our Backyard? (Part 1 and 2) – Jen Cozad : Let’s learn about animals found in our own backyards like birds, worms, and ants. We will observe these creatures in their natural habitats and discover how they connect to each other and the ecosystem. Week 10 Aug. 12-16 Drawn from Nature – Jen Cozad: This week the children will use trees, flowers, leaves, rocks, and more as they learn and create. We will be taking our sketch books outside and also bringing natural elements into the classroom for inspiration. Elementary campers explore weekly thematic units through projects, games, arts and crafts experiences and outdoor activities. 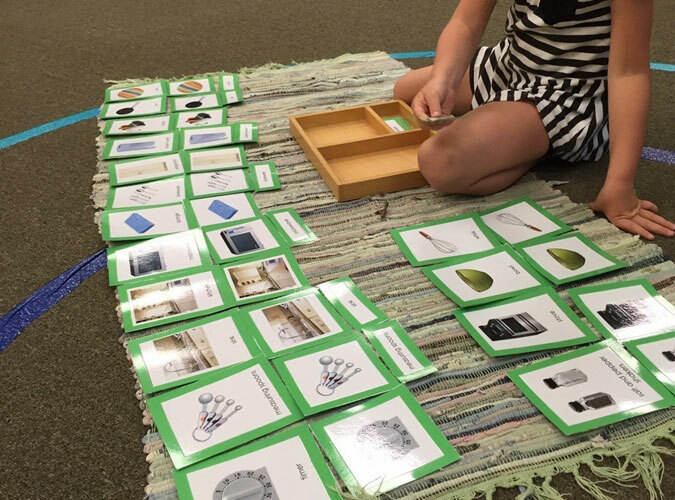 Weekly sessions are led by Montessori faculty and staff. Week 1 June 10-14: Puzzle Mania – Beata Cubon: We will explore a variety of puzzles from jigsaw to mathematical to language-related brain teasers. We will develop different problem-solving strategies to find solutions to these fun head scratchers! Week 2 June 17-21 Dive into Character – Heather Wilcek: Let’s get to know some of the most beloved story book characters by hearing their stories, seeing their perspectives, putting yourself in their places, and more! You are sure to walk away from this week with more literary appreciation and new stories to share. Week 3 June 24-28 Viaja Comigo! Travel with Me! – Jackie Toro: Join me as we travel to different Spanish countries to learn their culture, taste their food, and learn their music! Week 4 July 1-5 (Closed July 4) Down the Rabbit Hole: Selena in Wonderland – Selena Brosnan: Join Selena for a week in Wonderland! We will paint roses red, speak in riddles, and enjoy an unbirthday every day! Week 5 July 8-12 Games, Games, Games Megan O’Hehir: We will plan activities for individuals and groups, having fun both indoors and outdoors. The emphasis will be on cooperation and team building, rather than competition. Some games will make you think, others will make you move, all will make you have fun! Week 6 July 15-19 Time Travelers – Erica Lane: Let’s explore some of the most fascinating periods of world and American history by reading stories, recreating events through simulations, and building monuments of the time. We will also look at some of the conflicts of these civilizations and problem-solve ways to bring back harmony to tumultuous times. It is sure to be a mind-expanding, history experiencing, conflict resolution making good time! Week 7 July 22-26 All about the Beach – Aarti Arora: Join Aarti for a week studying the ecosystem that is the beach. We will explore the living and non-living things that make up this exciting biome through projects and games. Week 8 July 29 – Aug. 2 Photography – Maryam Hassan: Getting your observational skills ready for this week of photography! Students will work on composition, perspective, and editing skills as they venture around the school and in the outside environments taking shots. Week 9 Aug. 5-9 Film Making – Maryam Hassan: YouTube week returns as we plan, script and then film and edit our own YouTube videos. From animations to blogs to short skits, the children will create a video that they think will inspire others. Week 10 Aug. 12-16 Invention Convention – Cheryl LaCost: You can be an inventor! Join Cheryl for a good time as we learn, get inspired and invent cool stuff using foam, cardboard, wood, nails, tape, paint, whatever you need to make you creation! * No Summer Camp on Thursday, July 4. Campers guided by our Children’s House Directresses in the Montessori prepared classroom. Campers guided by our lead teachers in the Montessori prepared classroom.